The Devil’s Porridge Museum has the photo below in its collection. 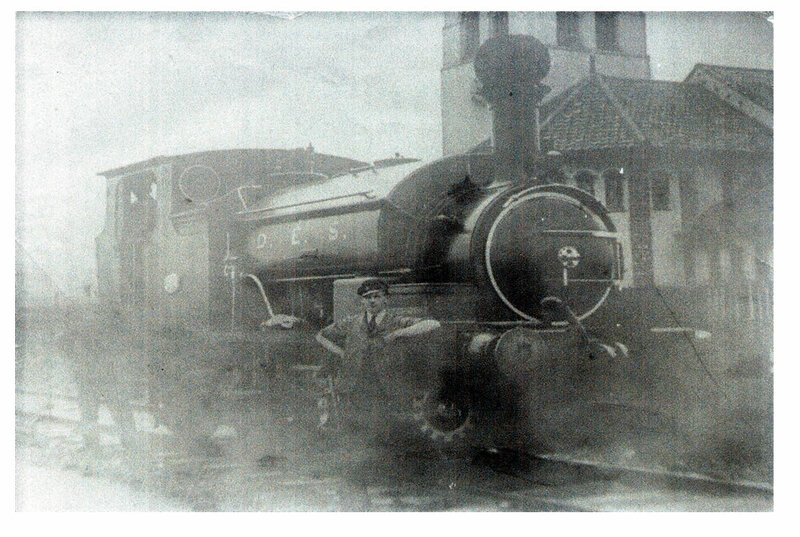 It shows a train near St Andrew’s Parish Church in Gretna. A railway line ran through here during World War One. 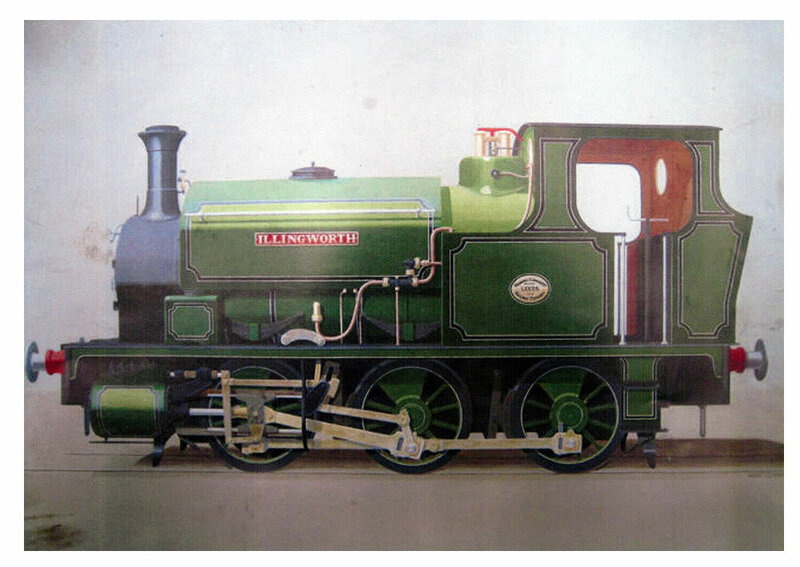 The locomotive was built in 1916 by Hudswell Clark and sent to the munitions works at Gretna. 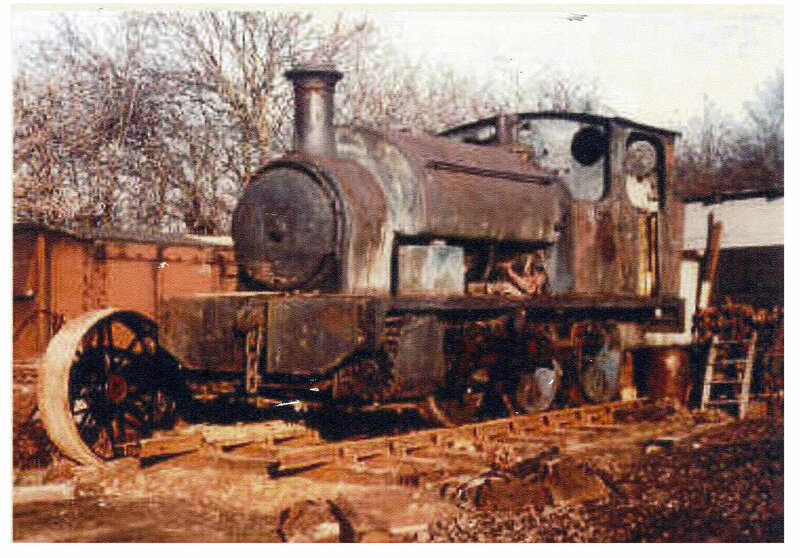 It was sold by the Ministry of Munitions in 1922 and consigned to the scrap yard in 1957. 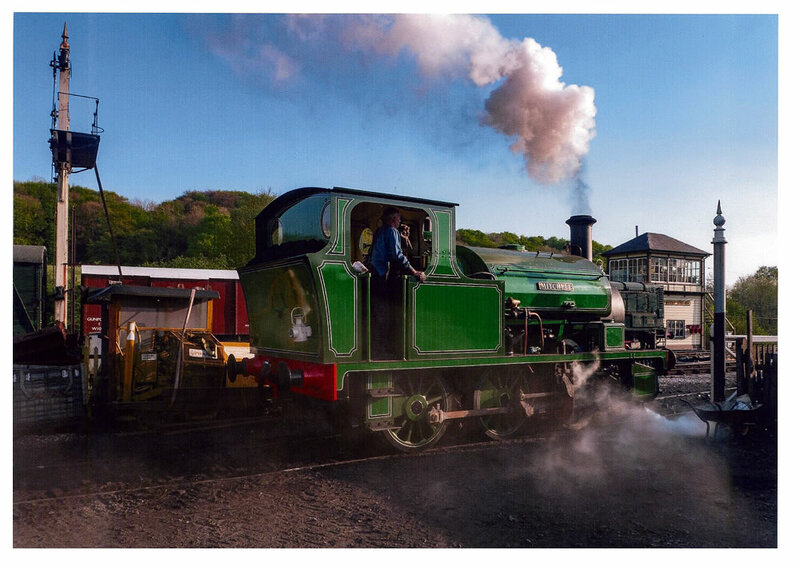 It somehow survived and was eventually bought by Mr Stephen Middleton, who has restored it to working order on the Embsay and Bolton Abbey Steam Railway (near Skipton). Thanks to Davie Wilson, one of our volunteers, who shared this information and these photographs with the museum.